I’m starting this week off with a challenge. 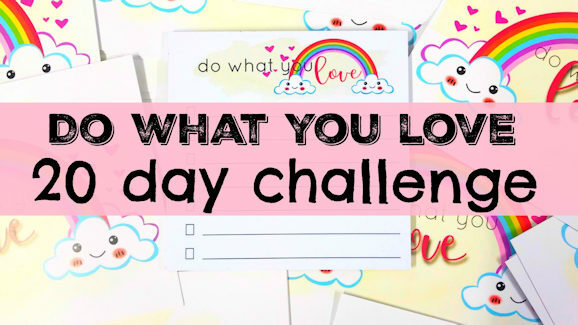 It’s a 20 day challenge geared up to make you feel good and see what you’ve achieved but also to make sure that you are making time for yourself. There’s a short video for you to watch telling you more about it here.